Get your 15 funny animated Poo Emoji Sticker for iMessage on iOS 10, Allo, Facebook and Messenger sharing! 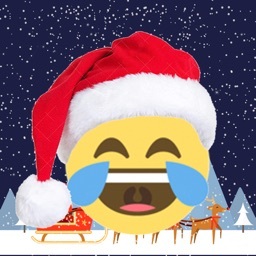 The funny Poo Emoji Gifs can cover any emotion. 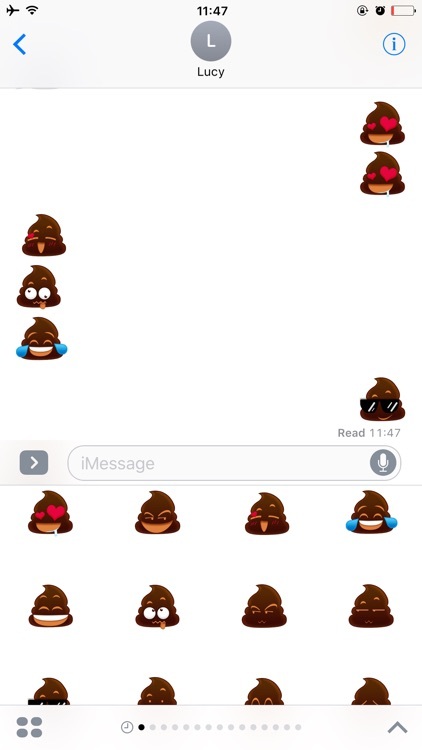 And now you can choose animated Poo Sticker Gif and send with one tap in iMessage on iOS 10 without toggling between emoji keyboards! 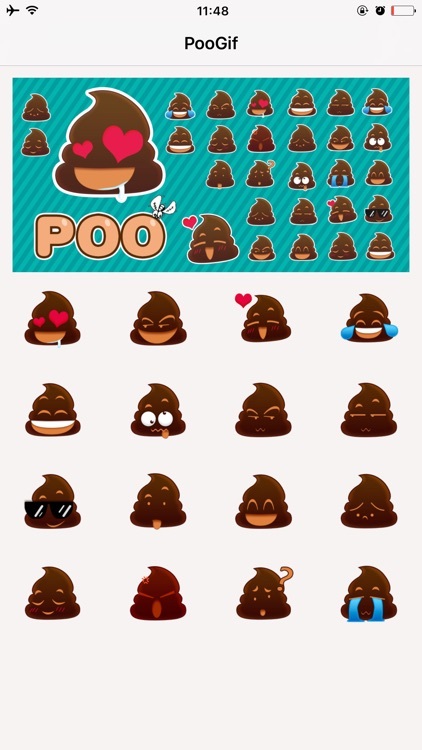 Personalize your text messages with animated Poo Emoji Sticker! 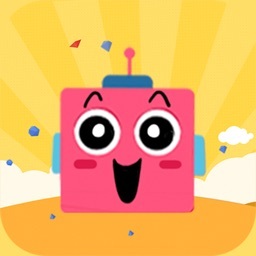 All of our animated Gifs and Stickers are FREE for iMessage. 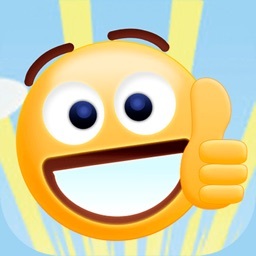 Fully animated Poo Emoji Sticker speak louder than emoticon! 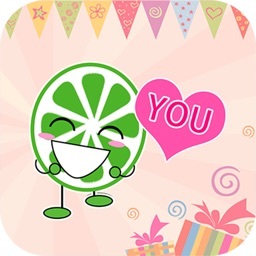 Easy to share funny Poo Sticker with your friends in chat via Allo, Facebook, Whatsapp, Instagram, Snapchat etc. Texting has never been so funnier with Poo Sticker GIF Free! Go amaze your friends now! 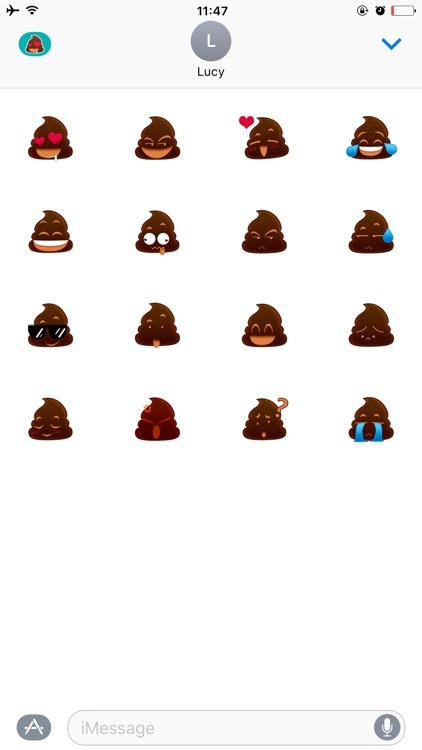 Please let us know if you love these Poo Sticker Gif for iMessage and maybe we’ll make more personalized gifs FREE! 4. 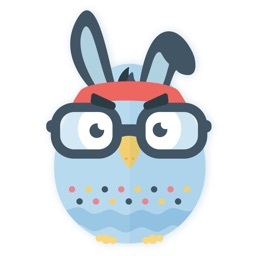 Tap Manage tab to turn on PooGif.